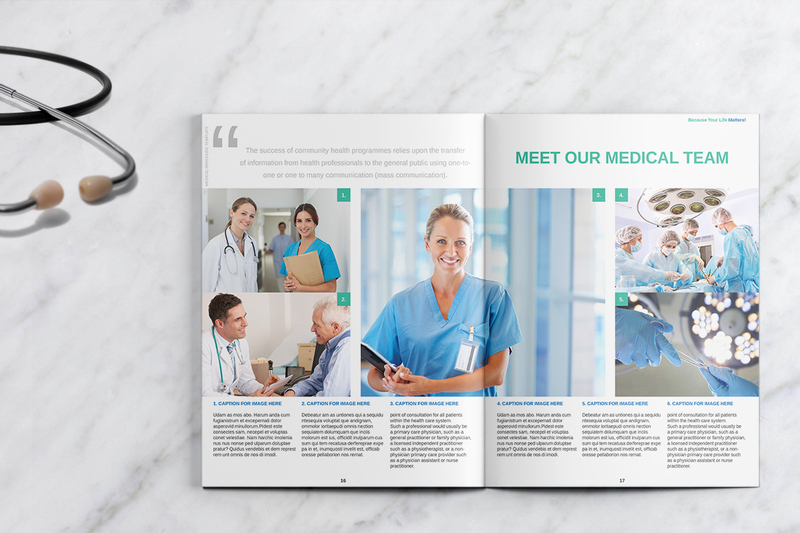 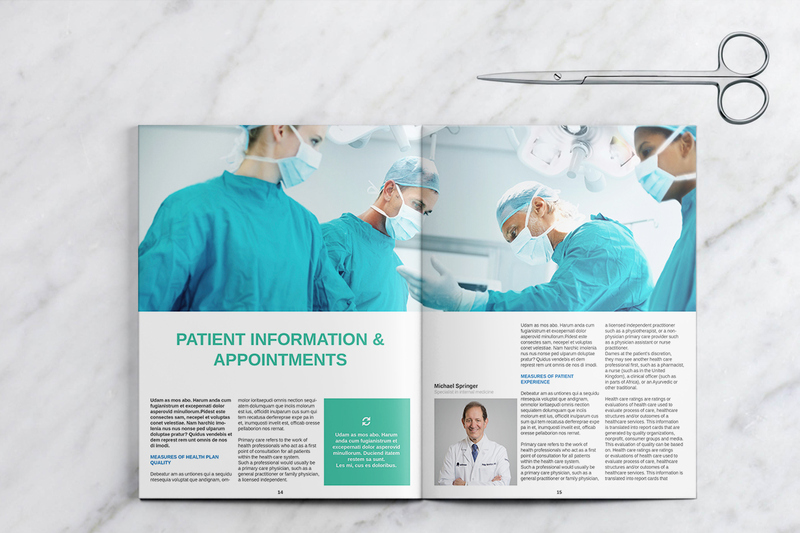 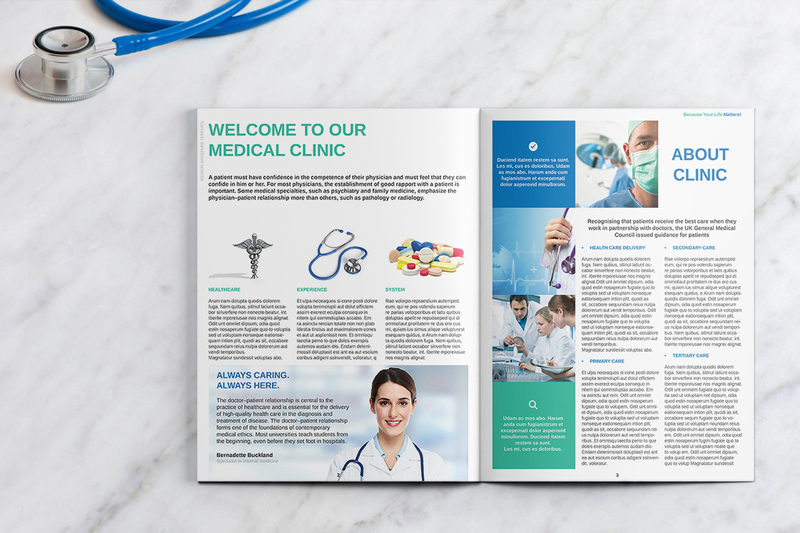 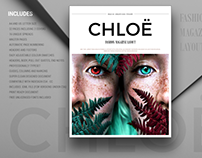 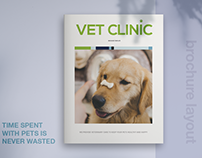 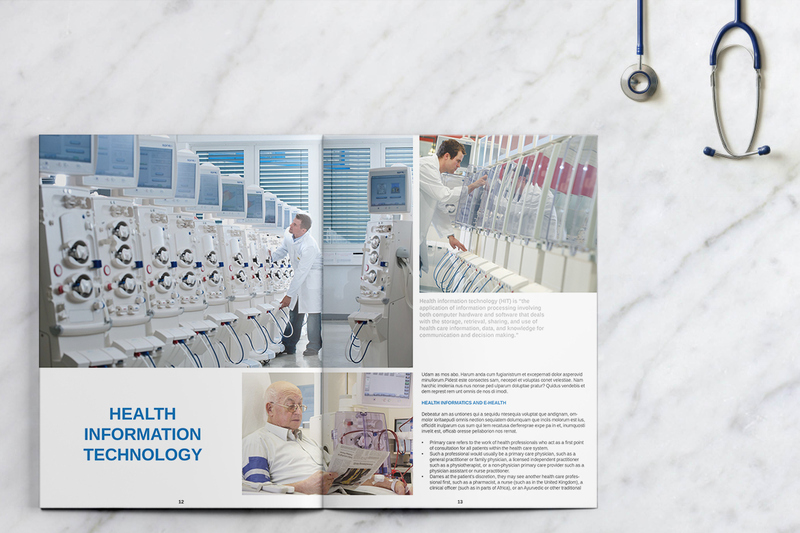 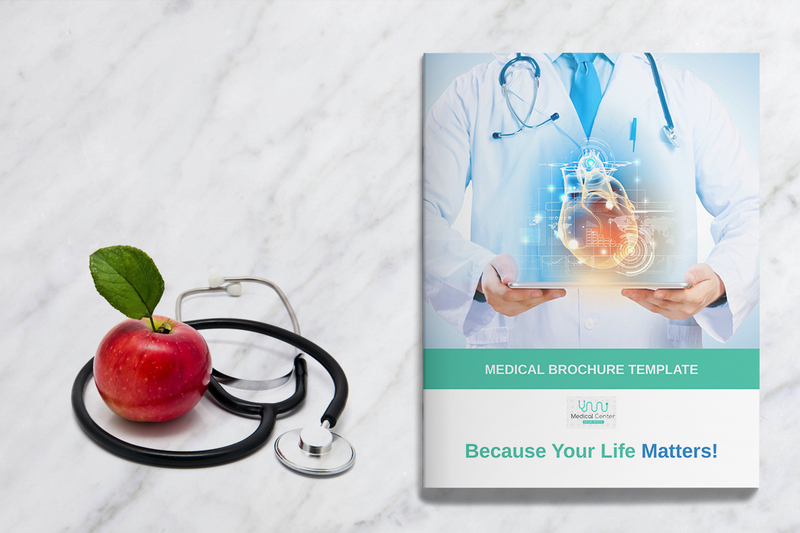 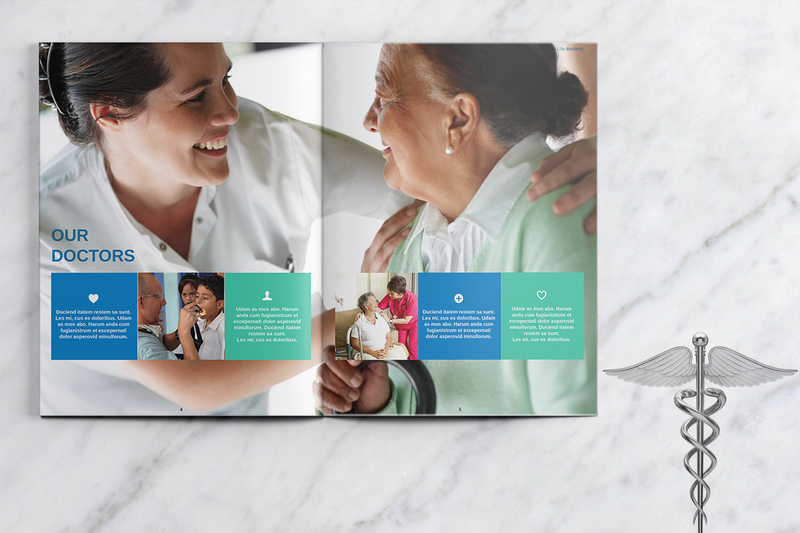 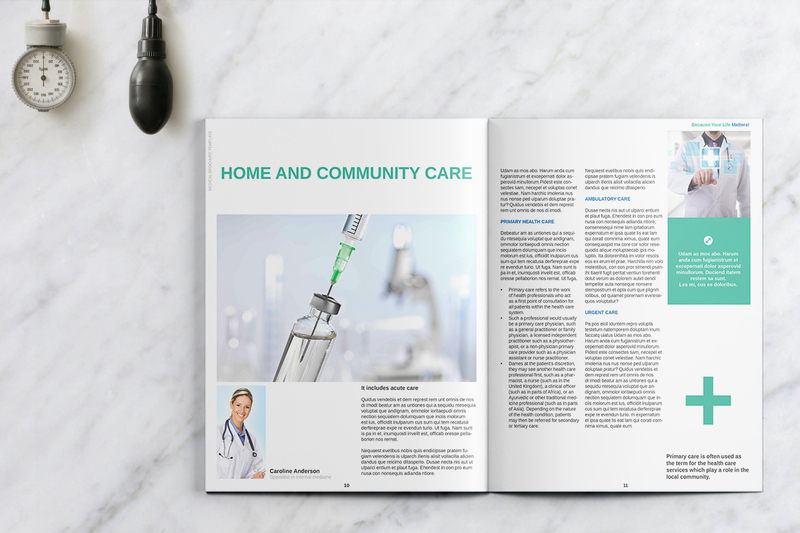 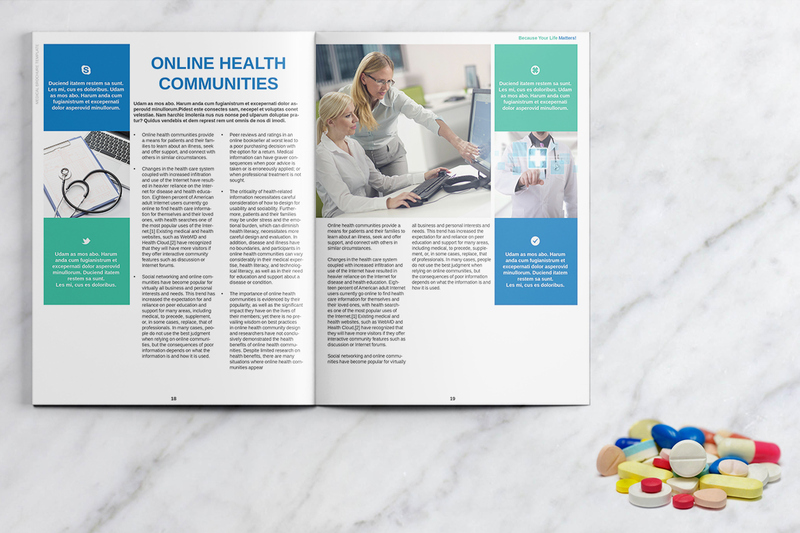 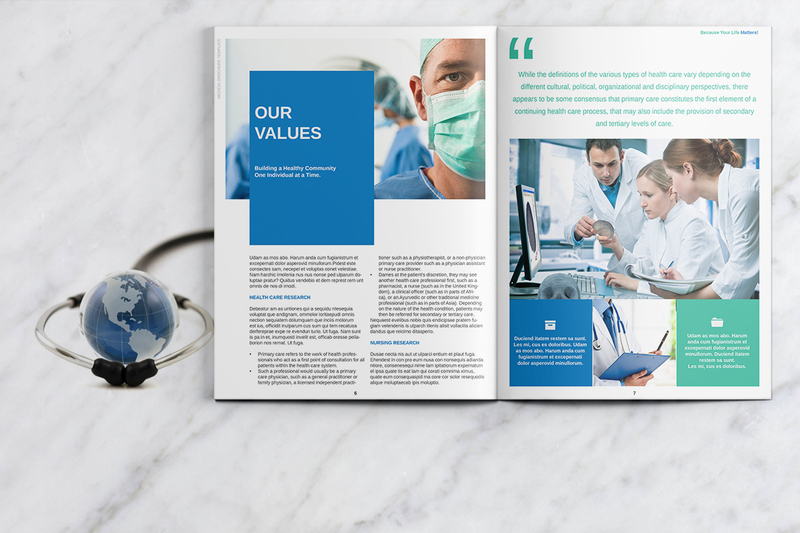 Medical Brochure is a print template for Adobe InDesign. 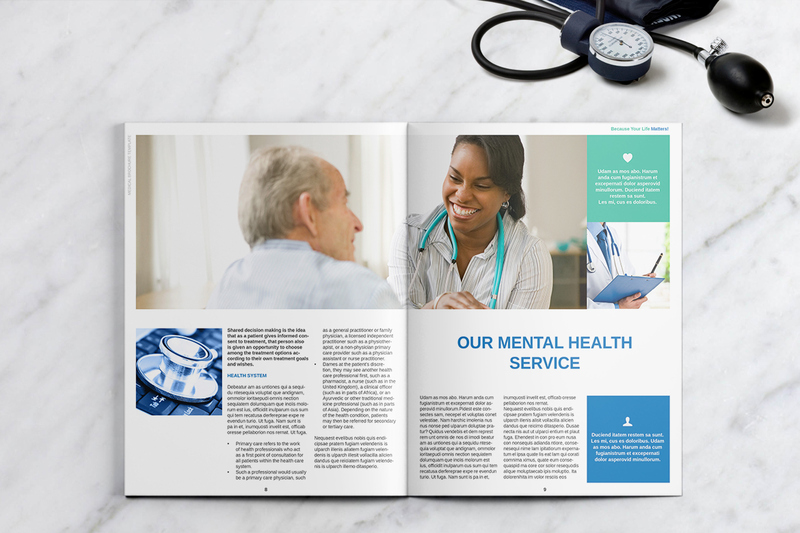 This is a modern and stylish template for a Medical / Healthcare. 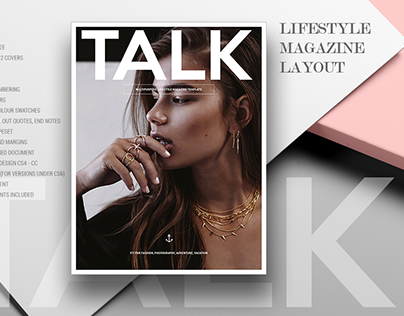 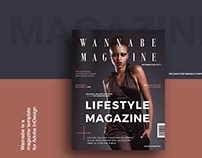 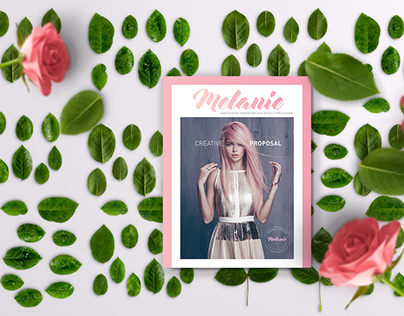 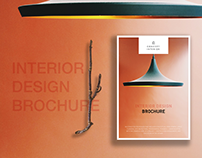 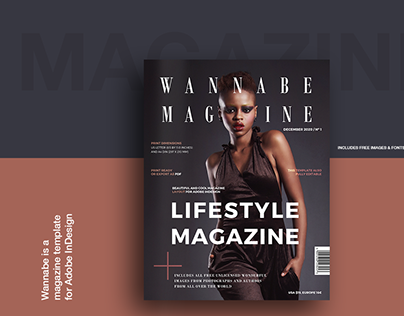 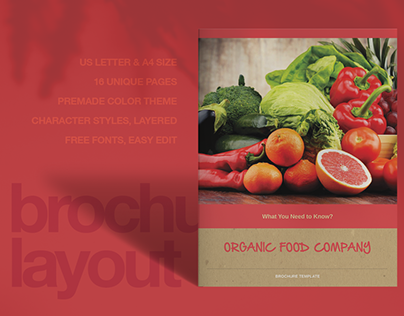 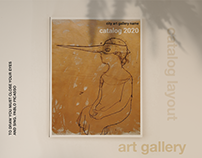 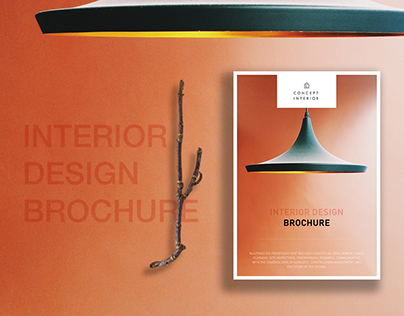 Great start for your company is a premium visual identity that allows this brochure we offer. 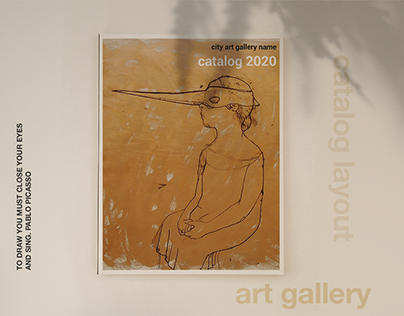 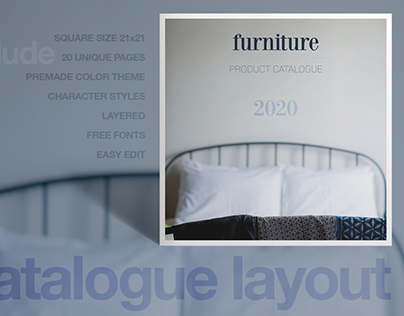 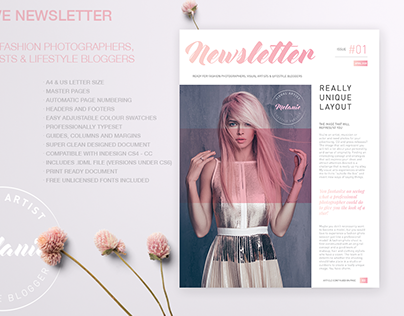 This template also fully editable - any elements used in the template such as text, graphic elements, images, layout are easy to customize.